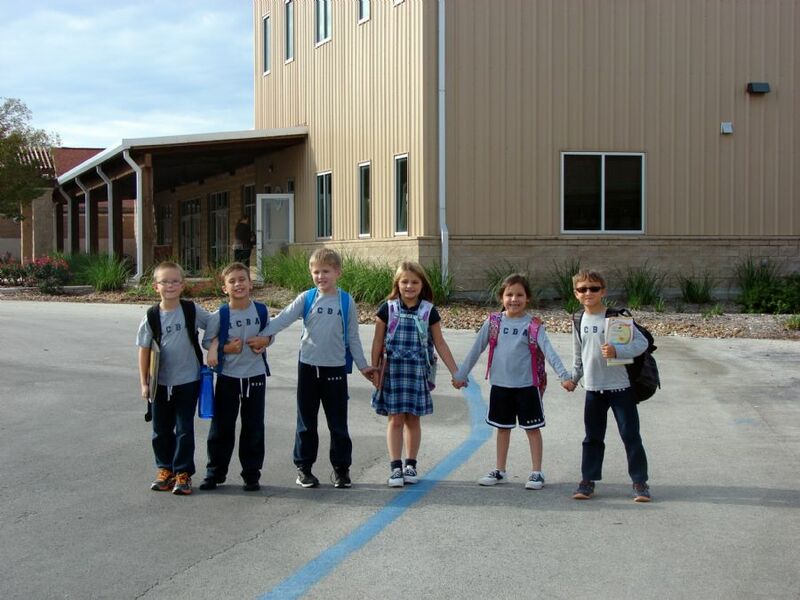 Our Elementary School lays the foundation for spiritual growth and academic achievement. We are committed to establishing an academic and spiritual foundation that fosters a passion for Jesus and a love of learning in the heart of every student. We believe that effective instruction is based in relational love, and our teachers demonstrate that in every class. Through learning centers, hands-on manipulatives, role-playing, reading labs, technology, and other instructional strategies, we create a learning environment that is nurturing and stimulating. With a small student:teacher ratio, our teachers are able to meet the specific needs of each unique child while exploring the glory of God's creation in every academic subject.